As you know, my first CD was JAke's First Purge, a "best of" collection from my first 10 years doing stand-up. I made JAke's First Purge so I could stop doing all those jokes and move on with my act. I am super proud of that CD and proud of the material I have generated since I released it in 2011. I also have a videography background. I have hundreds of Mini-DV, Hi-8, and VHS tapes from comedy shows, client projects, and sketch videos that never made the internet. I have been lugging these tapes from apartment to apartment for years! I need to get rid of these tapes and purge them from my life! But before I smash these tapes, unspool them into the garbage can, and then light that trash on fire, I am scouring these tapes for any footage worth sharing with you. To share this footage, I created a new youtube channel called "Jake's Purge." 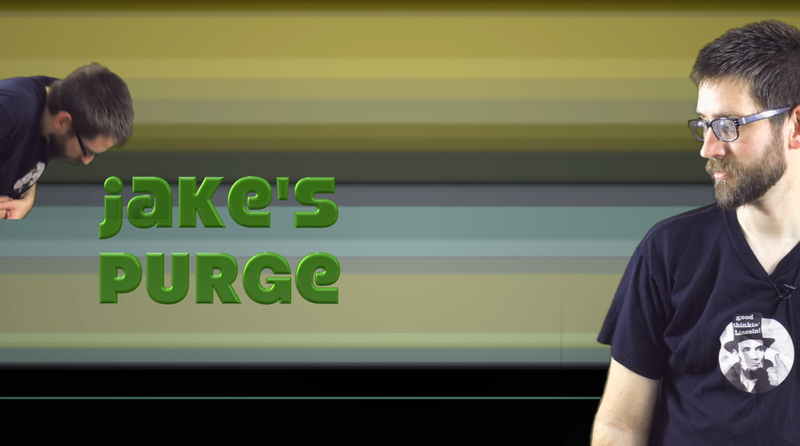 Every week, I will have a new video or two to share on the "Jake's Purge" youtube channel. So you can see the best (and absolute worst) footage I have recorded. 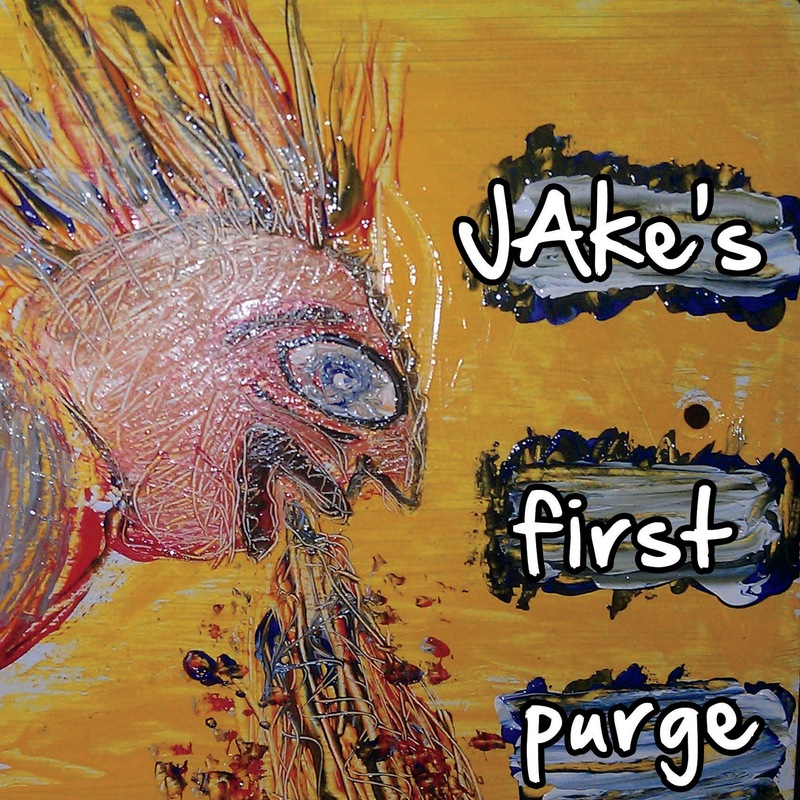 subscribe to Jake's Purge youtube channel! Below is one of the videos I found in my box of Mini-DVs. After digitizing the tape, I microwaved it then threw the melted remains on the side of the road. The footage from the tape is pretty fun though. Enjoy.